Set in 1884, this is the first installment in what has become a beloved bestselling series. At thirty-two, strong-willed Amelia Peabody, a self-proclaimed spinster, decides to use her ample inheritance to indulge her passion, Egyptology. On her way to Egypt, Amelia encounters a young woman named Evelyn Barton-Forbes. 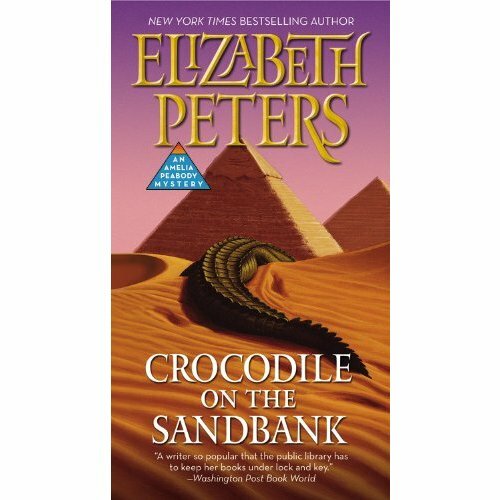 The two become fast friends and travel on together, encountering mysteries, missing mummies, and Radcliffe Emerson, a dashing and opinionated archaeologist who doesn&apos;t need a woman&apos;s help -- or so he thinks.